Ericsson showcased innovative new technologies – from concept ‘radios access network’ products called Radio Stripes, to new AI and ML based solutions ready to be introduced in the networks– at its flagship technology showcase, ‘Barcelona Unboxed’, held in Gurgaon. Ericsson Radio Stripes come with a nearly invisible form factor but enable truly ubiquitous high capacity radio everywhere. Ericsson Radio stripe is a visionary mobile network design that is super-distributed and has the potential to deliver better quality and robust radio performance while enabling easy and flexible deployment of mobile networks. 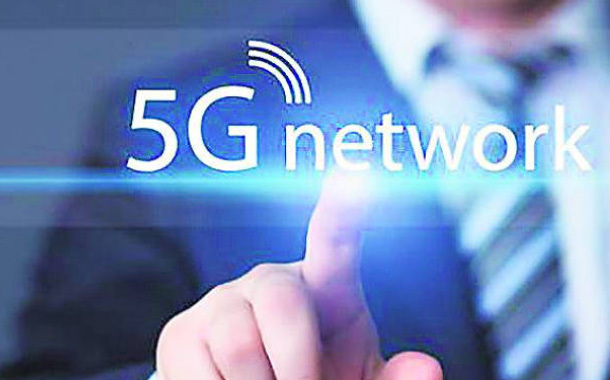 The Company also showcased a host of other demonstrations and use cases across 5G and IoT, including Ericsson Spectrum Sharing, Intelligent Managed Services and Communication on Smart Devices. Ericsson ‘Made for India’ radio solutions including Massive MIMO and indoor solutions comprising of small cells and micro cells were also showcased at the event. The human need for real-time communication is more relevant than ever. This is true, both for how we communicate with each other, and how we communicate with businesses. Service providers could offer their mobile voice services, enabled via their VoLTE enabled network, to consumers on a palette of new devices such as smart watches, smart speakers, smart TVs, smart mirrors and much more. This proof point will demonstrate how voice services for the multi-device experience improves the consumer experience. Ericsson Spectrum Sharing is a key network function that will allow a smooth introduction of 5G on existing 4G frequencies in a service provider’s network, securing the best possible use of their spectrum assets and installed base. With a simple software installation, operators will be able to activate 5G on their existing Ericsson Radio System infrastructure (radios and RAN Compute equipment), that they already started to deliver in 2015. This demo will show how simple it is to move from single mode to mixed mode configurations, while also covering Ericsson Spectrum Sharing.